Tacos are serious business to Texans. And the debates don&apos;t come down to a single topic: crispy or soft; flour or corn; beef or chicken, and so on, comprise a regular conversation about tacos. 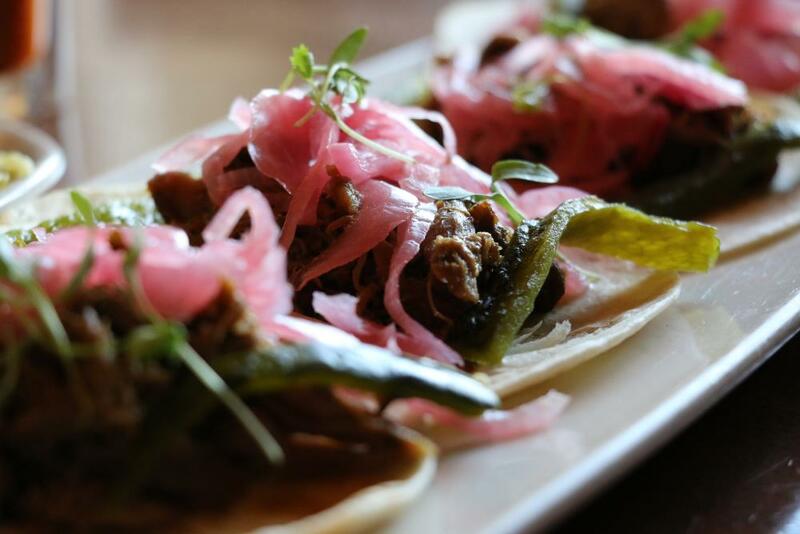 So the task of finding the best tacos in Grapevine, Texas can be a daunting one. 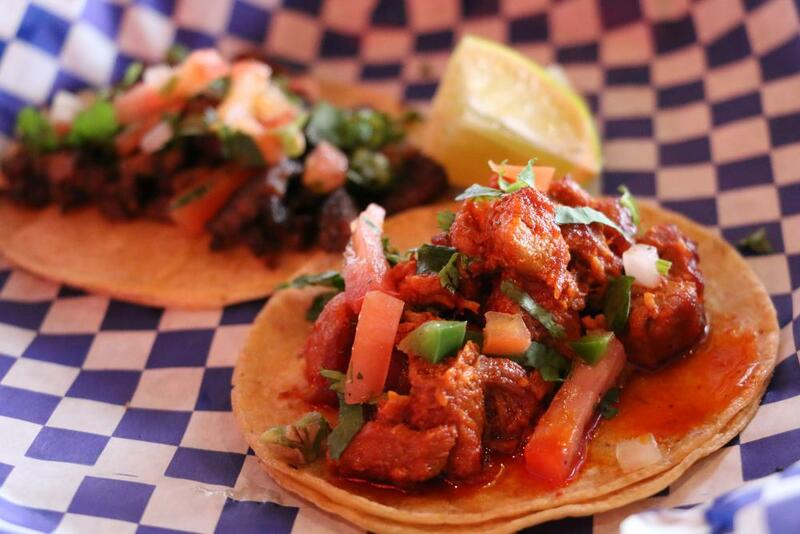 While many places offer great tacos, the first step was to "keep it local." In other words, anything that wasn&apos;t founded in Grapevine was knocked off the list. The second consideration revolved around the location&apos;s primary dishes either featuring tacos or Mexican food. While some burger joints or sports dives have tacos on the menu, the list would have stayed too large with more than 200 eateries in Grapevine. 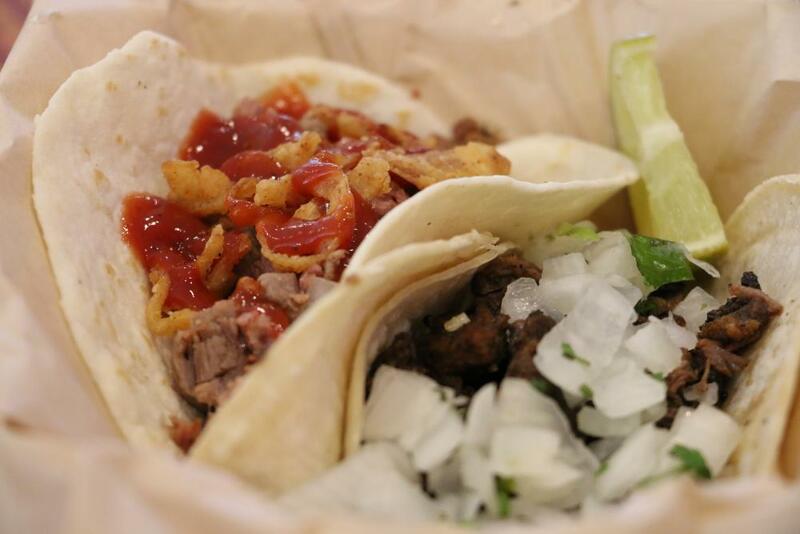 For comparison consistency, two tacos were sampled from each location: a beef fajita taco (or if no beef was available, brisket or pork was a substitute), and a taco that the server recommended as being their favorite or a favorite of regular customers. Each restaurant was not informed they were being taste-tested, so as not to get any "special" tacos that aren&apos;t normally on the menu. The results? The two sampling judges debated for almost an hour to figure out this conundrum. For example, was the environment allowed to sway a decision? El Taco H&apos;s décor of "luchadores" (translation: Mexican masked wrestlers) all over the walls made for a fun atmosphere, while Riverwalk Cantina&apos;s climate-controlled, water-side tables made for an enjoyable taco eating experience. All six locations featured delicious tacos that were different in their own way. But the judges tasked with investigating this important topic came to the decision that two categories would be decided: favorite individual taco, and favorite overall taco spot. 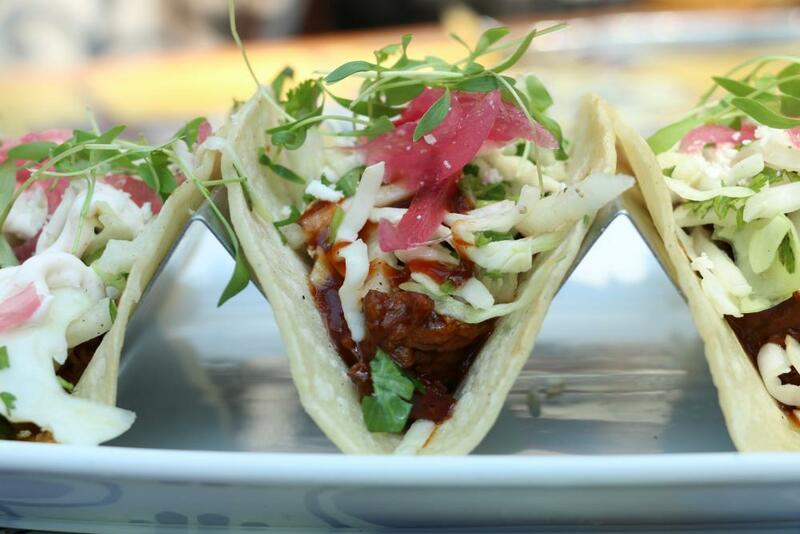 For a singular favorite taco, the award goes to Mi Dia&apos;s duck carnita tacos. The tender, perfectly cooked dark duck meat exploded with the right amount of flavor and spice. 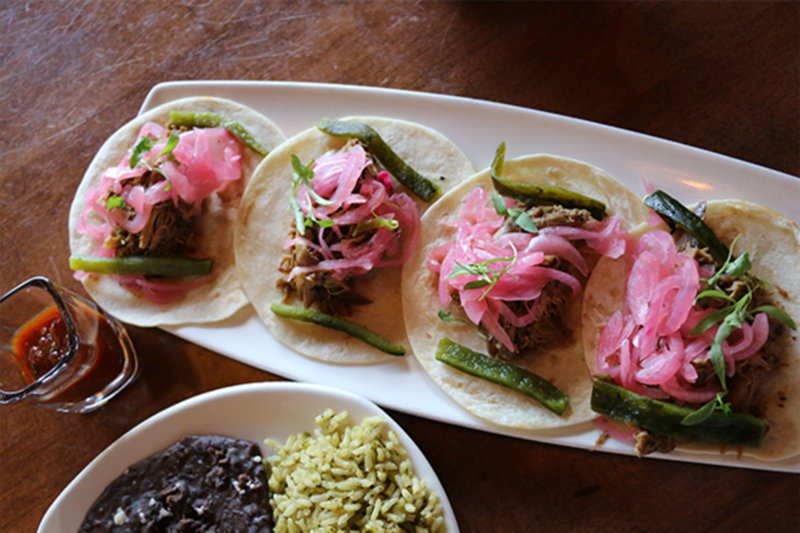 The pink pickled onions, roasted poblanos and cilantro rounded out everything nicely. While a bit pricier than the other competitors, it&apos;s definitely worth the few extra dollars for this delicious taco. Runner up: Taqueria Burritos Locos&apos; chile relleno taco. With a bright, fun atmosphere So-Cal Tacos is the place to be for a casual lunch or dinner hangout. The wait staff is overly friendly as well as helpful with their unique West-coast inspired taco menu, which features ingredients like salmon or black bean corn relish. Though the two tacos sampled from here didn&apos;t take the top individual spot (one beef and one barbeque brisket were sampled), they were definitely near the top. And some locals that had some advance input on this blog suggested a return trip to try "Game changer" taco among the many other varieties of tacos So-Cal offers. Add in items like So-Cal&apos;s delicious queso and perfectly seasoned black beans, and they take the top spot as the place that offers the complete taco package. 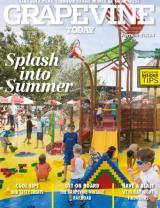 Don&apos;t take the judges&apos; word on it though - get out there and find your favorite taco in Grapevine. Just leave some extra time for the debates with the locals on which place has the best tacos. And of course for those taco fanatics out there, the judges recommend saving room for a ChocoTaco for dessert. 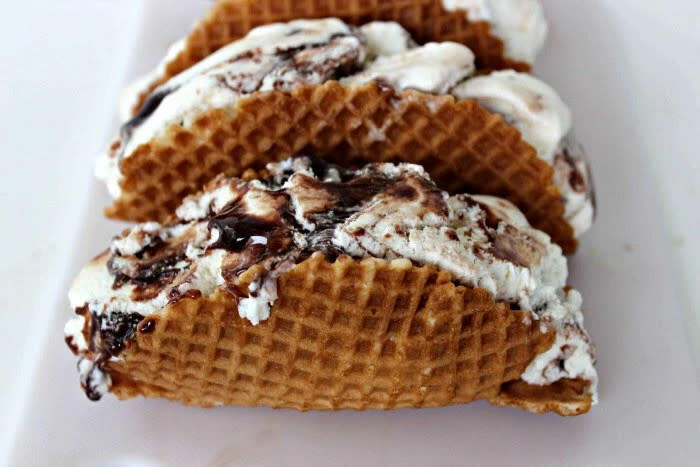 Because who doesn&apos;t love ice cream in the form of a taco?